There are many skills your child needs to know before entering kindergarten. One of these skills has to do with opposites. 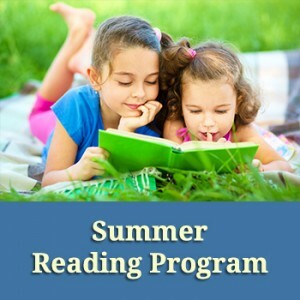 Reading books that teach opposites to your child at a young age can help introduce this important skill that allows your child to identify the differences in the world around them. 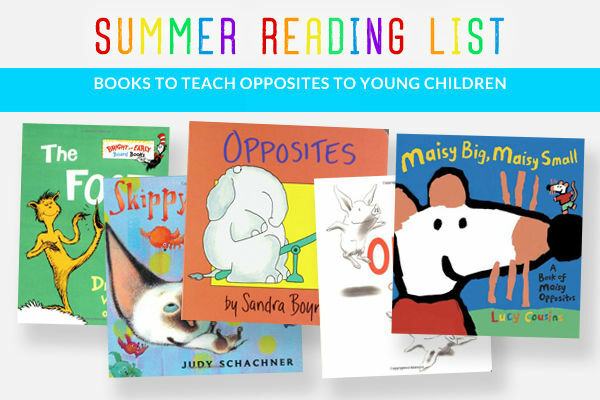 If you’d like to introduce opposites to your child, start with these five books. Opposites are more fun than ever to learn when you read The Foot Book by Dr. Seuss. Your child will giggle as Dr. Seuss explains opposites with feet, especially when things get silly with those trick feet or sick feet. After reading the book with your young child, have them guess the opposites for some of the pictures. Show them “up feet” and see if they can name “down feet” as the opposite. Skippyjon Jones is a lovable Siamese cat that helps introduce the concept of opposites to your young child. Read this story as Skippyjon Jones goes up and down, back and forth. Point out the opposites to your child and create opposites of your own! Sandra Boynton always has fun books for parents to read to children, and she has done it again with this book on opposites. Your child will love the illustrations that depict the opposites, like the one with a “heavy” elephant and a “light” rabbit on a seesaw. After a few readings, you’ll notice that your child can name the opposites before you even read the page. Ian Falconer has created a simple book with a well-loved character to teach your child about opposites. Each page shows the character Olivia as she illustrates the opposite words (long and short, coming and going). Since this book is so simple, your child will be able to use the picture clues in order to guess what the opposites are. After going through the story a few times, hand the book over and let your child “read” about opposites on his or her own. Does your child love Maisy stories? Here’s a Maisy story that teaches your young child about opposites. Maisy goes through this book showing different opposites, like big/small, push/pull and fast/slow. After reading this story with your child, see how many opposites your child can remember. If your child has difficulty remembering the opposites, go back through the book and use the pictures to help them figure it out. Teaching children is an art and that too teaching kindergarten children is a Super Art..!! Being a school teacher from past 25 years now I am able to judge the psychology of school beginners. I am really enjoying teaching them and day by day I am also learning a lot from them. I am satisfied by my profession. From last 3 week I am trying to teach opposites to my 3 year daughter, but to be frank I am not able to do so. She is not able to get what I am trying to express. I was searching for some good books or some kind of audio visual stuffs which would help me out. After reading this post, now I got some idea to buy which books. Thanks for the post..!!! I saw a kindergarten child write the opposite of “big” as “gib”, if I were to think outside the box, I wouldn’t say she was wrong, she did grab the concept of “opposites” quite right but to help her understand that the opposite of big is small we will need more pictographic and visual aides like these books.